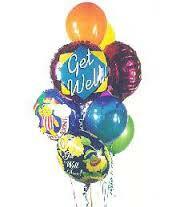 A first-grader, smilingly giddily as she received get-well notes from classmates and balloons from her teachers. A young teacher, exhausted with grief, mutters thanks during hugs from her fellow teachers paying a shivah call. A parent driving forty minutes each way to take a beloved teacher to the right emergency room, says no thanks are necessary. A picture is text messaged among the faculty of a baby boy born to one teacher. Another welcomes her new son into the covenant of the Jewish people at a brit milah and is grateful to have members of the school community present. That was this week at Albert Einstein Academy. We did not need snow days to remind us to seize the educational moments at hand, the living moments in which all our learning is meant to become action. We may be a school that “fosters inquisitive learners, critical thinkers, and dynamic leaders” as a matter of mission; as a matter of principle, though, we are a school that teaches the soul. How do you teach the soul? Well, it may sound simple, though it most definitely is not: from the soul. The most important text in our school is not a book; it is the teacher in the classroom. Her experiences, her actions, her mindset are expressions of her soul that inform our students more deeply than any reading, project, conversation, or worksheet. That is why the faculty focuses on demonstrating our own learning, our own struggles, and our abiding values. Our lives are messages writ large; if we own them as educators, we are messengers of learning. As a new rabbinical student, I was asked to lead morning prayers early my first summer working at Camp Ramah Darom. I was unprepared, knowingly the words haltingly and the proper melody poorly. The Director guided me out of the metaphorical corner I was backed into by telling me that I would teach the campers far more than the service if I saw facing my fear as a teaching moment. That summer would prove to be the one in which my campers dared most. So it was that, in the middle of the life-filled week, I taught our students about the Jewish lifecycle. I reviewed key moments, mentioning much of what our community was experiencing, and then I drew a line. Jewishly, I taught, life is not a straight shot; it is not linear. 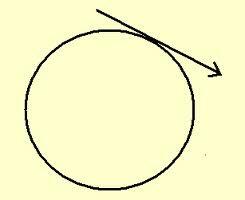 Jewishly, life is a circle. Our lives come and go and come around again (with or without reincarnation). As we age, we mourn losses and welcome new lives, and we take care of each other each step of the way. This lesson is not in our “curriculum;” it is in our souls. While I believe that we teach to our students’ souls every day; this week, it was clear that, as a school, we were messengers of learning about life and how to be in it fully. Sometimes, being the messenger is the strongest message, just ask the first-grader’s mother who wrote: “Reason # 1,000,000 we love AEA? Head of school Jeremy Winaker just hand delivered hand made cards from all [her] friends and balloons from her teachers:) .” I was just the messenger. What message of learning will you deliver? When I teach, I have a habit of throwing in a bit of extra information related to the topic, not quite a digression, and definitely tangential. My favorite example is from my Biblical & Classical Literature class at the University of Delaware. 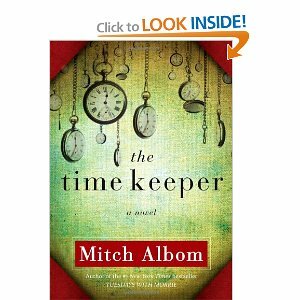 When we read Genesis 6, I pause just long enough before jumping into the Noah story to mention that some scholars think the “daughters of men” might have been early homo sapiens who were taken as wives by more Neanderthal-like “children of God,” producing “heroes of old, the men of renown.” While such a suggestion fits well into Mitch Albom’s newest book, The Time Keeper, it does little to demonstrate the literary aspect of the generational transition from Adam and Eve to Noah. The possibility of pseudo-Darwinian evolution in Genesis 6 is incidental to the introduction of Noah; yet, I find myself compelled to teach it. So why do I do it? In short, I think I toss in extra information as a way of offering a door to students’ further connection with the material. I don’t hold them accountable for the addition; I hold myself accountable for their further education or, at least, engagement with the material. That being said, I was struck on Sunday by the effect of an incidental teaching in my radio broadcast for WDEL 1150AM‘s “The Rabbi Speaks.” As part of a rotation of area rabbis, I recorded a nine-minute segment to be aired around 8:45am. Later that day, I encountered a parent from my children’s school who, by chance, heard me speaking on the radio around 9:15am. He shared with me that he was particularly struck by . . . an incidental piece of information. 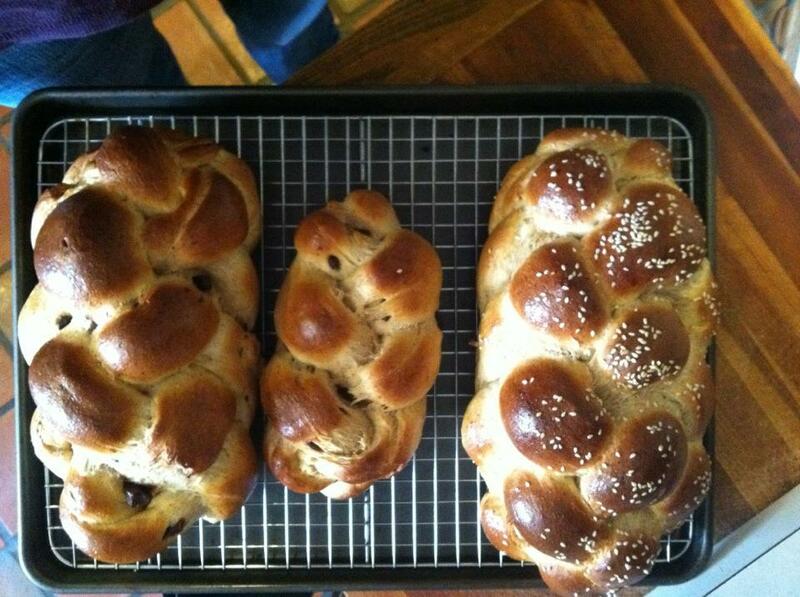 My wife Ali’s amazing chocolate challah next to a six-braided sesame challah. I was speaking about challah, what today is the Jewish ceremonial bread for Shabbat meals. After explaining the origins of the term from the olive size portion of dough given to the priests (or burned for God), I threw in a comment about how these loaves used to be called berches, a few hundred years ago. Berches is reminiscent of the Hebrew word b’rachah, meaning blessing, as in the intentional blessing of bread at a Sabbath meal. It was meant to be an interesting tidbit that I found in an article on www.myjewishlearning.com, nothing more. You never know what is going to stick with people. My larger point was about the variety of types of bread used by Jews throughout the world and throughout history. 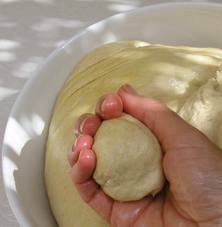 A braided egg bread is an appropriation from South Germany in the Middle Ages that spread worldwide until today when grocery store bakeries label the loaves as challah, regardless of whether the challah portion was taken from the batch of dough. There are nuggets in even our worst teaching. I didn’t think highly of my recording. I felt that I had done better in the past. I remembered as soon as I finished that there were other points I really wanted to make; for example, that today students across the country, and at the University of Delaware Hillel, bake challah to improve the world through the organization Challah for Hunger. Rather than re-record to provide an improved version, I let the original stand. What was good but not great for me turned out to be really meaningful for someone else. All of which makes me wonder: Maybe the challah portion is symbolically about much more than a portion of dough belonging to God or God’s priests. Maybe challah is a reminder that the throw-away material is precious. In every batch of teaching material there is one ball that, if tossed gently, will be caught by the learner who needs it most. What examples from your teaching were the extra portion that stuck? What does thinking about that extra material as challah portions do for you and/or your teaching? How can we be intentional with our incidental teaching to better engage our students? I will be revisiting this idea of incidental teaching when my class starts up in February. Stay tuned for more examples. In the meantime, share your answers to the questions above. Like what you've read here? Enter your email address to receive notifications of new posts by email.